Lightning Tools and skybow Alliance. 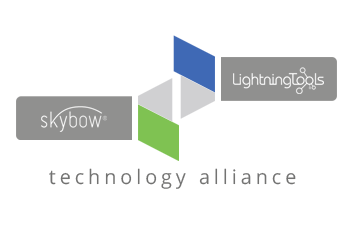 We are more than happy to announce the technology alliance between skybow and Lightning Tools. The Lightning Conductor SharePoint Web Part simplifies roll-up SharePoint Content from across Site Collections and Web Applications. Views with multiple columns, filtering, formatting, and sorting can be configured in minutes. Lightning Conductor is available for all versions of SharePoint On-Premises or SharePoint Online. DeliverPoint is an in-context permissions reporting and management tool for SharePoint. Accurately report or Audit permissions against Sites, Lists, Libraries, List Items and Documents. The in-context reporting allows users to report against the object itself within SharePoint. Copying, Transferring, Deleting permissions in bulk is one of the many features of DeliverPoint. The SharePoint 2013 Data Viewer Web Part provides users the ability to connect to SharePoint lists or libraries as well as external data sources such as Microsoft SQL, Oracle, OData and then apply formatting and conditional formatting without requiring SharePoint Designer 2013 Data View Web Part. Social Squared is an Enterprise Discussion Forum for use in or large environments. Social Squared provides all of the features your users would expect from an internet based forum tool, but within SharePoint. Social Squared attracts users to SharePoint, encourages company or team inter-communication and reduces the need for endless emails. Build 3D and 2D charts within minutes on Business Connectivity Services, Excel Workbooks, Oracle, SQL, SharePoint Lists. Build SharePoint dashboards without the complication or learning curve of Business Intelligence tools. As skybow and Lightning Tools cover different areas of SharePoint Add-ins and Solutions the Alliance can cover a huge area of important SharePoint Add-ins and extensions. 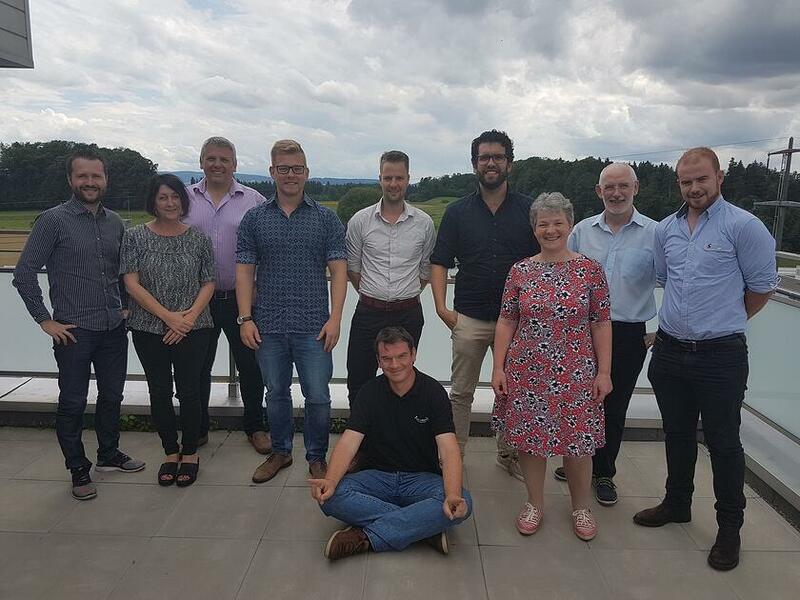 The whole team of skybow looks forward to a great partnership and a productive future.